Homemade Art Materials for Kids - More Than 40 Recipes and Tutorials! 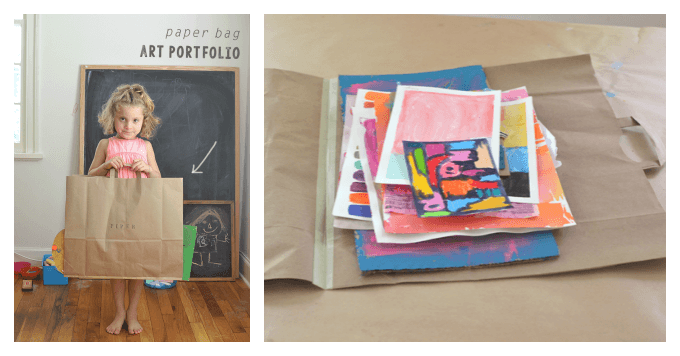 If you want to make art with the kids, how about whipping up some homemade art materials first? I’m a self-proclaimed kids’ art fanatic and I collect art materials the way some women collect shoes. I just love art materials and have way more than we really need. However, as much as I love buying and trying new kids’ art materials, I truly believe that oftentimes the best ones are those we make ourselves. Why? They are fun to make, economical, and you know exactly what’s going into them. Note :: Some of these are from The Artful Parent, many are from other Rockin’ Art Moms. All are family tested and approved. How about you? Do you make your own art materials? What supplies do you prefer to make versus buy? Just a quick fyi–the link to the DIY Puffy Paint is not taking me to the recipe, just an image. Thanks for this amazing list! I love following your ideas.